Looking for an out-of-the-ordinary gift? Need a little boost to your day? GFAC is the place to come if you are looking for something special. We are the leading retailer of many of the areas most talented jewelry artists. Select from the stunning work of Saundra Weed of Westland, Richard Gorski’s charming Curly Kids Collection, musician and artist Andy Smith’s hand-carved horn and bone earrings. Marsha Schmit of Grand Blanc has given us a beautiful collection of wire, crystal and semi-precious stone work. Joycelyn Fisher, Millington, uses pearls, amber and jade in her recent work. Kenneth Kitchen works in exotic wood and has given us clocks and executive caliber yo-yos. Marge Dutro of Flint uses enameled copper, ebony, and silver in her line of jewelry while Scott Alexander, Flint, uses Crackled Glass, Pearls and Hematite. Wendy Hunt of Burton works with Swarovski crystals and Dichroic glass and a recent addition to our artists is Sheila Cox of Flint who uses fiber to create Art Doll pins. Ebony Watkins’ entire collection of bead and crystal work is 50% off. Get first rate service from the GFAC staff and a hand-made work of art by a Michigan artisan. GFAC has works on display and for sale in the gallery’s Long Hallway. Stop in and take a look. We’re here 9-5 p.m., Monday through Friday. There are lots of wonderful pieces of art in stock…something for that special gift… something just for you! Greater Flint Arts Council needs volunteers to help with this seasons exciting 2nd Friday Art Walk, Flint Jazz Festival, and Flint Festival of Quilts. All of the festivals fall between July and September and occur in the greater downtown Flint area. Add some zest to your summer by becoming involved with your community! Call Cathy at 810.238 6875 for details. What is the most exciting date you could bring someone to? 2nd Friday ArtWalk, of course! Spend an evening with outstanding art, gifted artists, superb food and terrific live music. Best of all, it’s free & open to the public in beautiful downtown Flint. Won’t you bring a friend to the next 2nd Friday ARTWALK? Are you planning a party? Getting together for a special occasion? 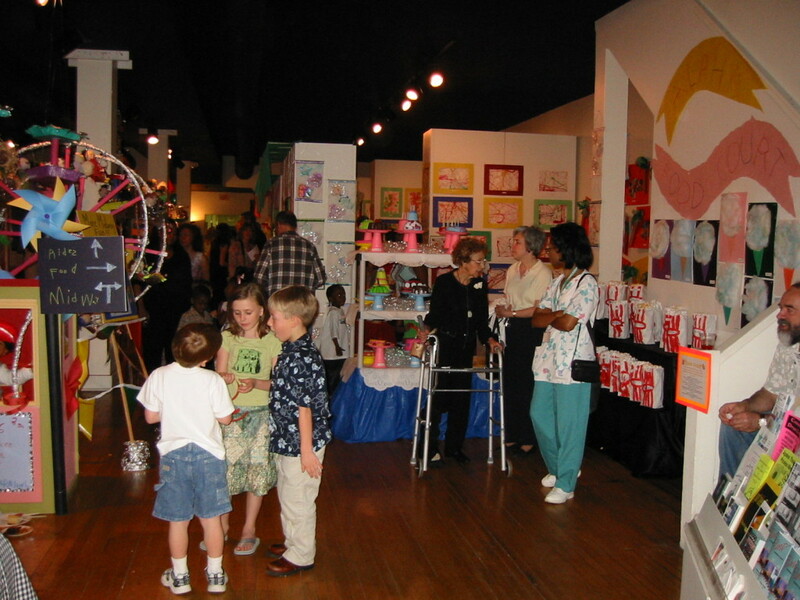 Consider renting GFAC gallery and kitchen facilities as you plan your event. Our space is perfect for up to 300 people. The Gallery is a fabulous setting for a wedding reception, bridal or baby shower, birthday, graduation open house, office party or organization fundraiser. Warm wood floors, intimate seating areas and dramatic art all around lend themselves to a comfortable, welcoming occasion. The GFAC Gallery is an ideal setting for business meetings and free wireless internet is available with rental. Call 810.238.2787, Monday–Friday from 9am–5pm for information.